It is an inescapable fact of life where we all need to maintain the cleanliness of our homes and workspaces, otherwise time and dust will find a way to make a mess of things if left all by themselves. With many of us already having a challenging time at work, returning home would mean decompressing, and the thought of additional housework can prove to be overwhelming. Why not let the wonders of home automation help you out with the Ironpie smart robot vacuum from Trifo? Having a well manicured lawn to return home to is always a joy, but the trick is the hard work that is required to be put in before you are able to reap the visual harvest. 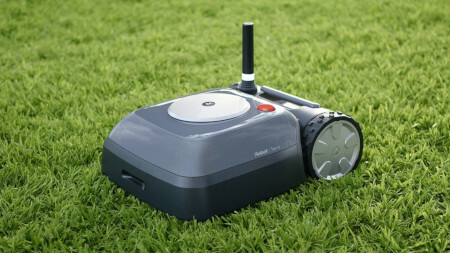 iRobot Corp. has long been a strong advocate of home automation, and their latest release will change the way folks take care of their lawns with the introduction of the Terra robot mower. The Terra robot mower boasts of state-of-the-art mapping and navigation technologies, delivering high-performance and high-quality mowing without requiring a degree in rocket science for installation. Our society is fast progressing to be a smart one, where there are smartphones, smart cars, smart bulbs, and of course, smart homes. 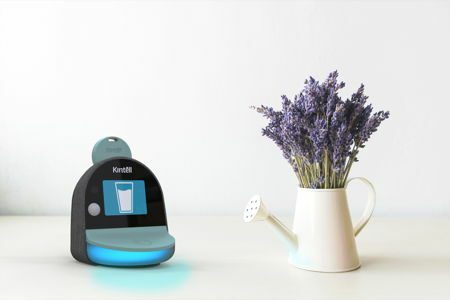 Many aspects of life are slowly but surely headed down the path of full automation, and Kintell has come up with its smart home system that has been specially designed for families who would like to improve the health and wellbeing of older adults as well as extend the time people spend living independently in their home. 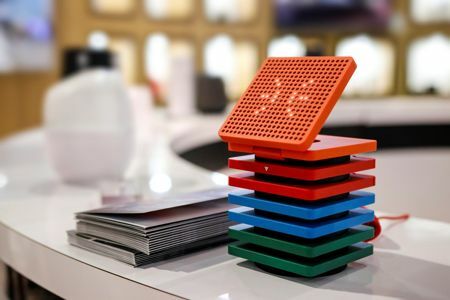 With the Kintell smart home system, users will be able to remain independent and in control, while maintaining their active lifestyle in order to remain healthy, at the same time feel better connected to their family. 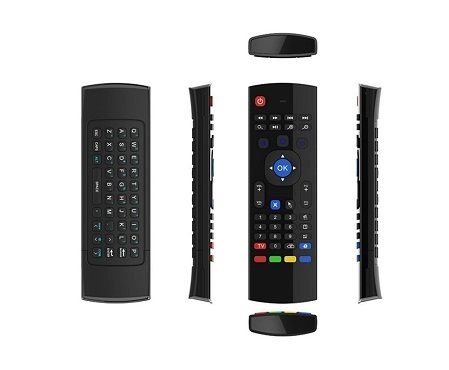 Do you want to see an increase in home or office automation? How many times have you actually walked up to the pantry, thinking all morning long about tucking into that perfect hot cup of coffee from your favorite coffee pod brand, only to discover that there is nothing left inside and nobody remembered to place an order? 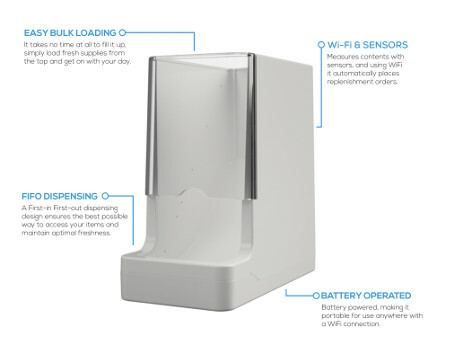 That scenario will no longer be the case in the future with WePlenish’s Java Smart Container. 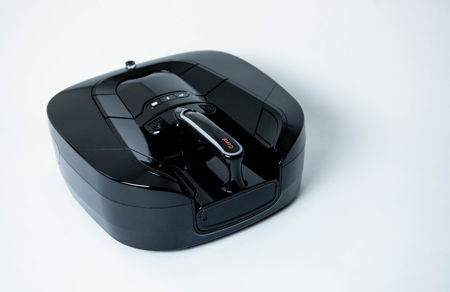 Robotic vacuum cleaners are certainly nothing new these days, as there is quite a number of companies out there that have come up with their fair share of models which are capable of mapping out your entire home while ensuring it is capable of docking itself when it starts to run low on juice. However, here is something that might just raise your jaded eyebrow: the Coral One. 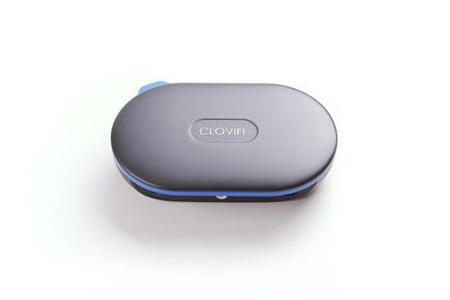 The Coral One happens to be a powerful 2-in-1 vacuum robot that brings along with it an injection of true innovation. 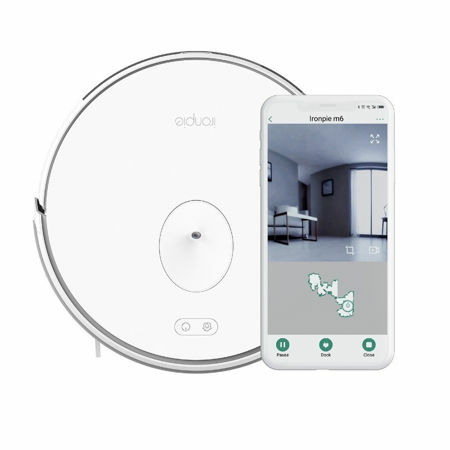 Vacuum cleaners have certainly come a long way since their early days, and the idea of a robotic vacuum cleaner has certainly made life easier for homes everywhere. These might be far from sentient beings, but technology has advanced to such a degree where the latest generation of robotic vacuum cleaners are able to get the job done in a more efficient manner than ever before. 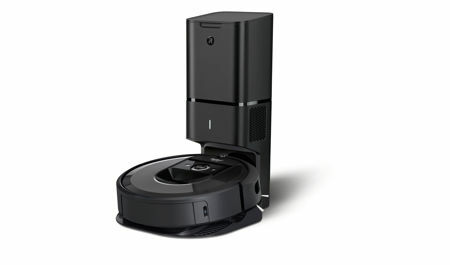 Enter the Roomba i7+ robot vacuum, which is capable of remembering a home’s floor plan while cleaning up specific rooms by name. 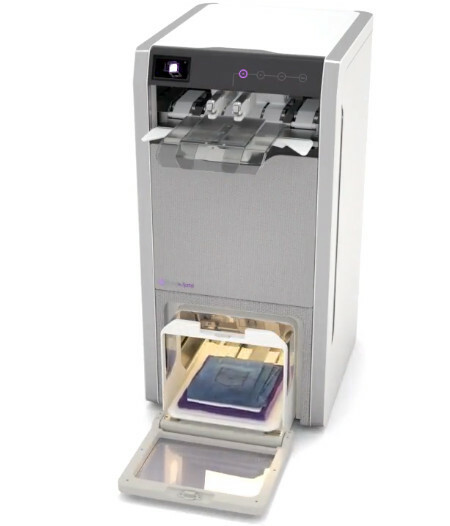 To cap it all off, it is also able to empty itself automatically when full, now how about that for efficiency? China used to be derided for churning out cheap, low quality products that tend to be unreliable. However, over the past two decades, things have changed dramatically in that part of the world. High quality and yet still extremely affordable pricing are hallmarks of Chinese-made goods. In fact, Apple’s move to have their iPhones manufactured in China have certainly paid off handsome dividends, allowing them to rake in billions of dollars in profit along the way. Enter the Raven H and Raven R, extremely small devices which are pretty difficult to describe, being pieces of portable computing marvel that is curious to look at.